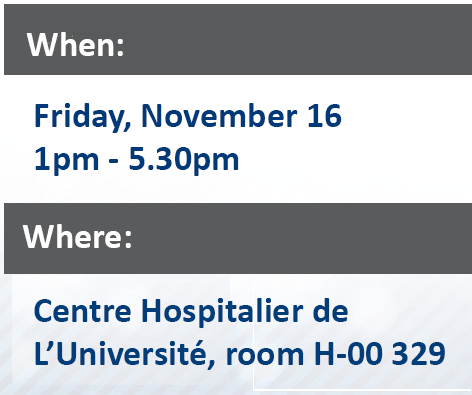 Nous sommes ravis de vos inviter au Séminaire et Atelier sur la Nouvelle Bio-Imprimante 3D et sur les Encres Biologiques BioInks de Cellink. 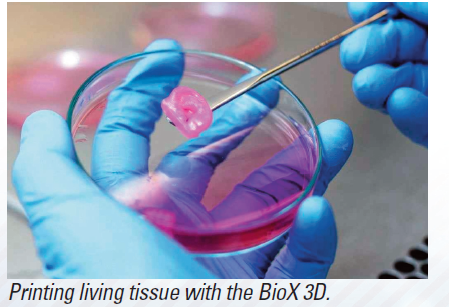 La BioX est conçue et produite par Cellink, le chef de file de la Bio- Impression 3D. Notre équipe vous présentera les caractéristiques uniques de la BioX et des encres biologiques BioInks que tous les chercheuses/chercheurs en Science de la Vie attendaient. 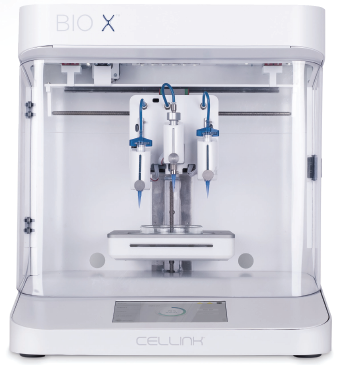 See Cellink’s BioX 3D BioPrinter in action! 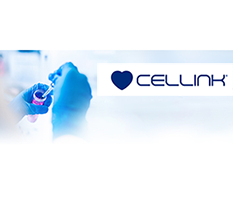 We are excited to invite you to our Cellink Seminar and Workshop on the new go-to, user-friendly 3D BioPrinter: the BioX and Cellink’s BioInks. 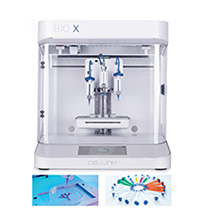 The BioX is designed and manufactured by Cellink, the world-leading 3D BioPrinting company. 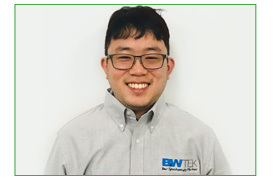 Our team will present you with the unique features of the BioX and the BioInks that Life Scientists have been waiting for. 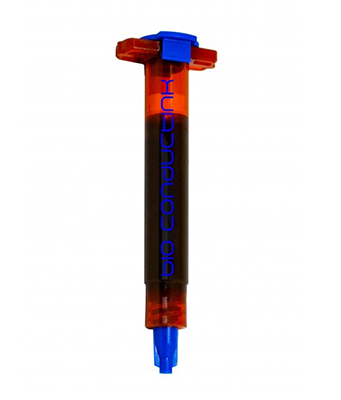 les Encres Biologiques BioInks de Cellink. en Science de la Vie attendaient. 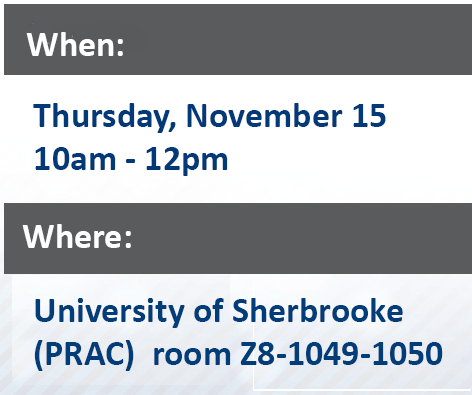 Come and bring your colleagues to discuss yourresearch applications and to get access to the BioX. And don’t forget to spread the word through your network. Venez nombreux pour discuter de vos applications et gagner accès à la BioX. N’oubliez pas de faire passer le mot à vos collègues et collaborateurs. 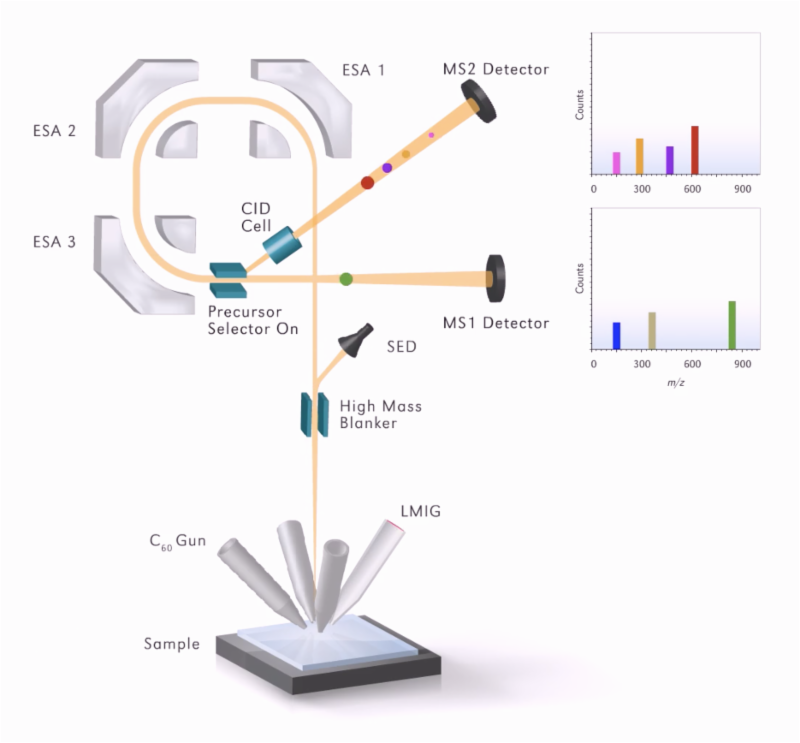 Time-of-Flight Secondary Ion Mass Spectrometry (TOF-SIMS) is a powerful analytical technique with submicron spatial resolution, ppm sensitivity, and the ability to detect both elemental and molecular species on surfaces. 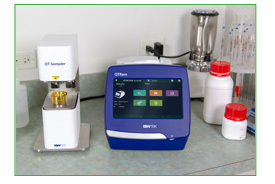 One limitation of TOF-SIMS is that spectra are often difficult to interpret, especially for real-world industrial samples that have a complex mixture of chemicals on the surface. The TOF-SIMS spectrum contains the fragmentation pattern of all the different molecular species on the surface added together. 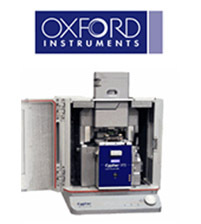 The recent development of parallel imaging MS/MS has greatly simplified the interpretation of TOF-SIMS spectra. By selecting a single precursor ion from the complex TOF-SIMS spectrum and fragmenting it by collision induced dissociation (CID), the clean and unique fragmentation pattern makes identification easy. 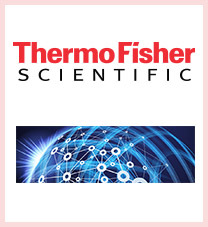 Several industrial applications will be discussed that demonstrate how MS/MS greatly extends the analytical capability of the TOF-SIMS technique. 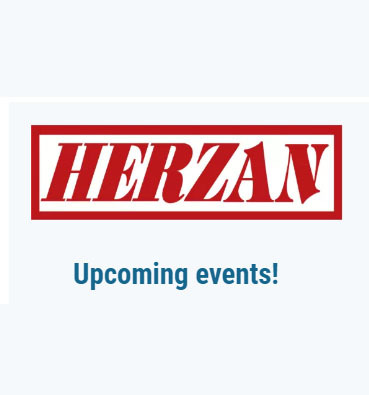 Herzan’s mission is to provide carefully articulated environmental solutions for precision research instruments in the fields of Atomic Force Microscopy and Vibration and Acoustic Isolation. 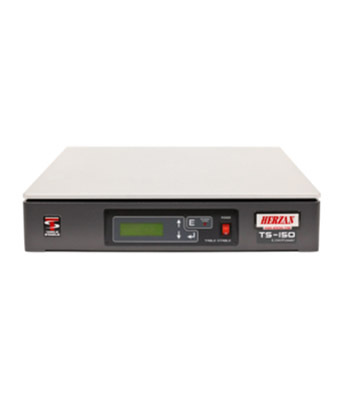 The company’s product line encompasses all forms of environmental isolation systems for advanced microscopes and other imaging and analytical instrumentation. 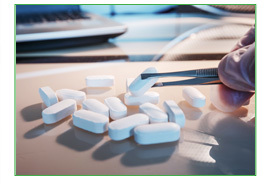 They specialize in supporting nanotechnology research but also offer solutions for product testing, in-vitro fertilization and many other applications. Are you looking to better understand the AFM techniques that are used in your research? 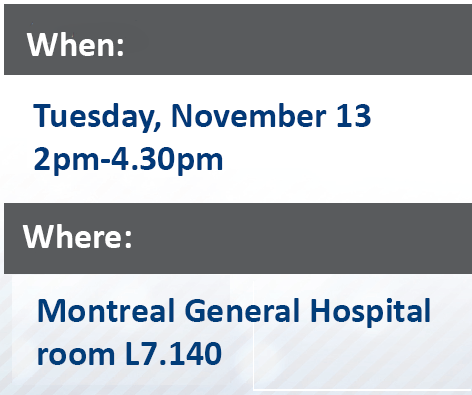 Asylum Research invites you to the McGill AFM Summer School and Workshop which includes lectures and hands-on demonstrations from leading researchers and experts in the field. Hands-on demonstration labs will complement the lectures. 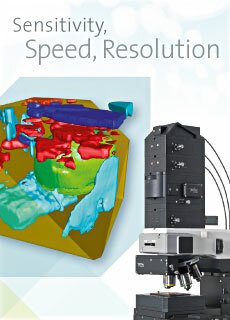 It’s an excellent opportunity to get tips and tricks on AFM operation, and to see video-rate AFM in action. $50 USD which includes lectures, labs, lunches for both days and Happy Hour on June 6. 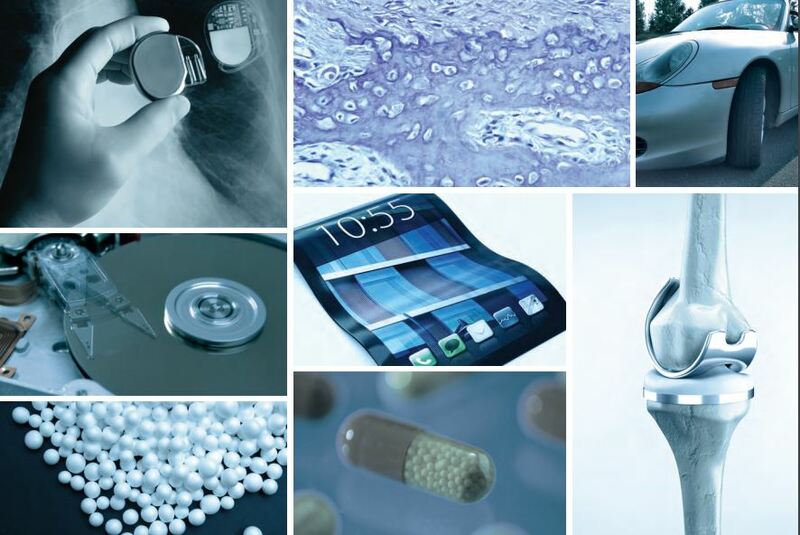 For a 2nd year material science researchers from around the globe will gather for an innovative online experience where we will explore the latest cutting edge analytical solutions used to enable the development of new and advanced materials. 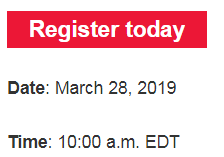 Watch presentations from leading materials scientists, access hundreds of technical papers and videos, and ask questions live – all without leaving your desk! 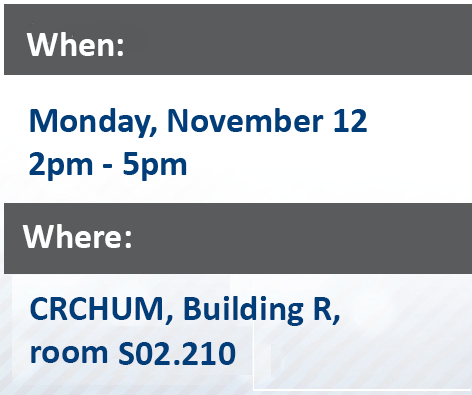 Spectra Research Corporation (SRC) is pleased to announce an upcoming workshop on Applications of 3D confocal raman and correlative techniques, including AFM, SEM and SNOM. 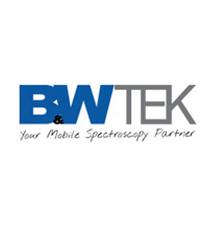 Those interested in and/or experienced in Raman microscopy, including scientists and researchers from material sciences, life sciences, pharma and related fields. Dr. Maxime Tchaya – WITec Corporation – Instrumentation and Applications of Correlative Microscopy- Raman- AFM-SNOM-SEM. Ashutosh Singh – University of Calgary/Dept. of Chemical and Petroleum Engineering – Raman Mapping as an Effective Tool for Monitoring Doping on Heterogeneous Carbon Materials. Dr. Farbod Sharif – University of Calgary/Dept. of Chemical and Petroleum Engineering – A Study of the Thermal Stability of Electrochemically Exfoliated Graphene using Raman Spectroscopy. 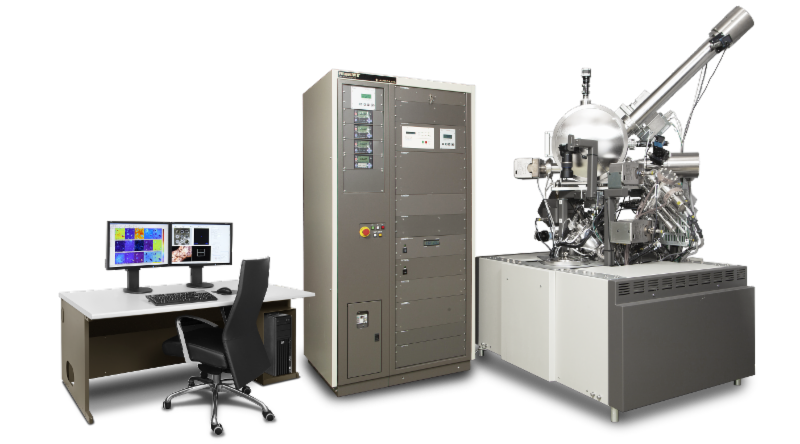 Nanosurf’s new research AFM system, the CoreAFM, is going into operation at customer sites around the globe. 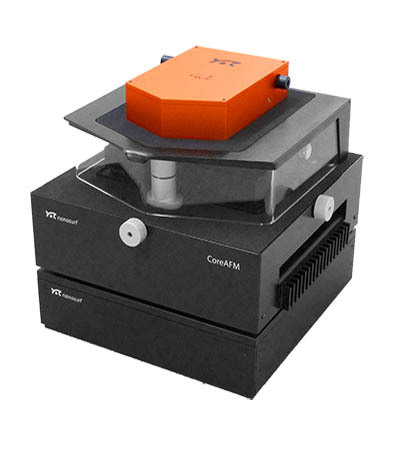 The first researchers to use the highly versatile CoreAFM are based in the USA and Germany. Deliveries are also being made to Argentina, Ecuador, and China. These customers appreciate the compact design and attractive pricing. 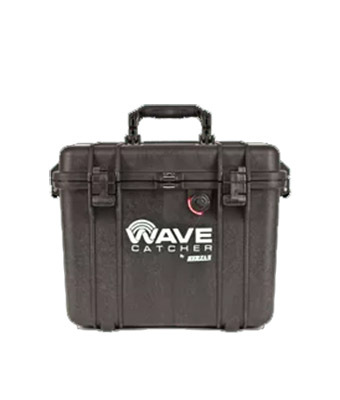 The powerful benchtop system with a multitude of modes allows them to perform all kinds of measurements, facilitated by interchangeable accessories and mode kits. 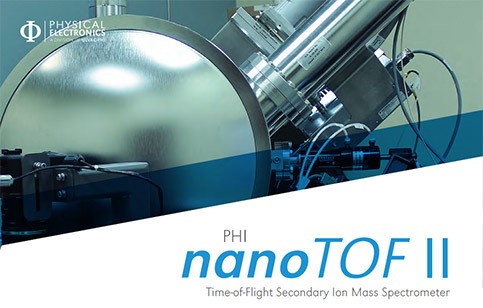 Next to standard imaging, you can perform MFM, EFM, PFM, KPFM, C-AFM, EC-AFM, Bio-AFM, SThM, lithography and advanced spectroscopy including stiffness maps, as well as FluidFM™ based experiments. 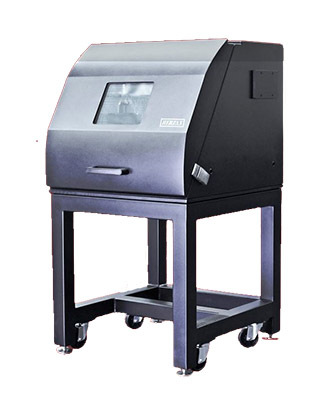 Thanks to the integrated active vibration isolation table, your images will be clean and clear – further enhanced by the innovative Spike-Guard system that automatically catches environmental perturbations, and rescans the affected line. 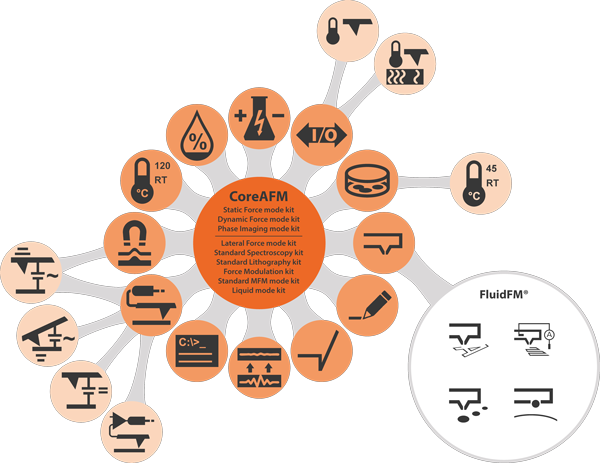 To find out more about the CoreAFM, view the product page on the Nanosurf website, or for specific questions, contact us directly.